THE ANALYSIS of distribution pattern of heavy metals Fe, Mn, Zn ,Cu, Pb , Cd , Ni ,Cr, Co, Mo As, Al and Hg in sediment, of Damietta estuary and in front of Mediterranean coastal shoreline was carried out through four successive cruises (February to November 2008). The results revealed that, heavy metals in the Damietta Estuary were higher in concentrations than those of Mediterranean shoreline. This is due to the industrial and domestic waste discharges and return flow of agricultural drainage water. 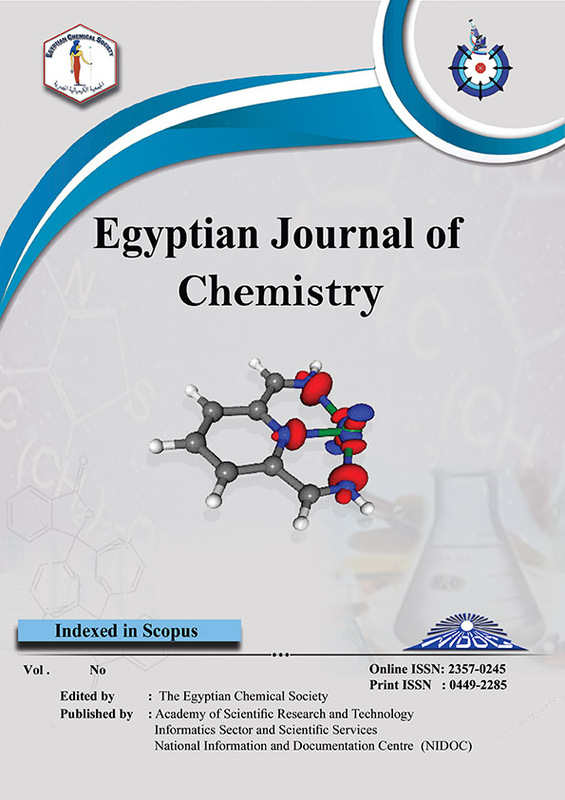 Furthermore, the heavy metals content decreased progressively while moving away from Damietta Estuary to Mediterranean shoreline which declared that heavy metals content of Mediterranean shoreline depends on its distribution pattern in Damietta Estuary. The order of the detected concentration of heavy metals in sediment samples in Damietta Estuary and Mediterranean shoreline concentration is Fe > Mn > Al > Zn > Cr > Pb > Ni > Co > Cu > As > Cd > Hg > Mo and Fe > Mn > Al > Zn > Cr > Ni > Co > Pb > Cu > As > Cd > Hg > Mo, respectively.